(EN) Hi Guys! Also this year I have done some bookmarks as Christmas gift! 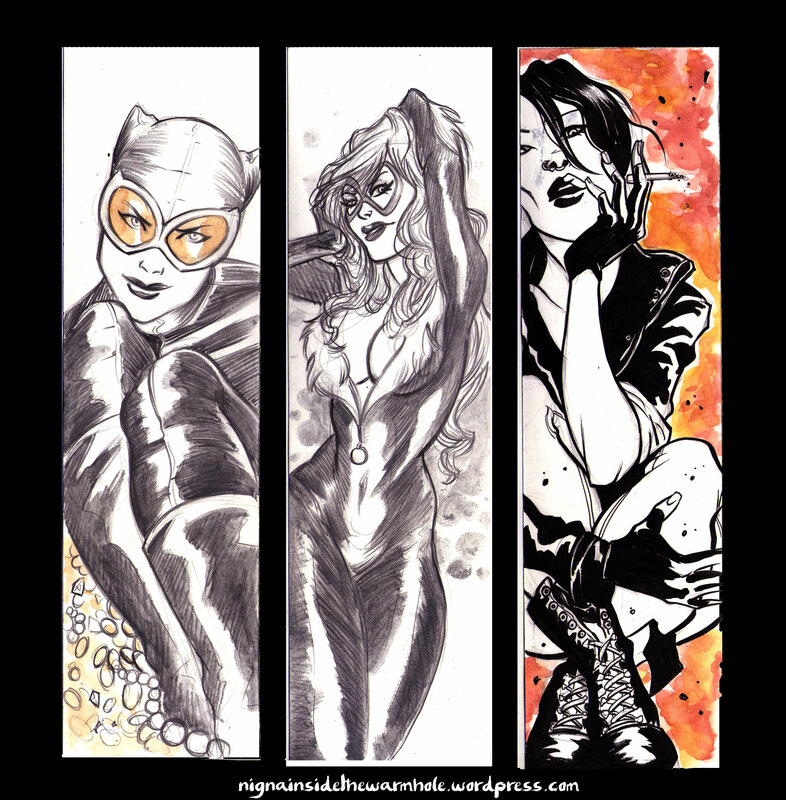 As usual, I’m avalaible to bookmarks commissions! (FR) Salut à tous le monde! Ce année J’ai fait quelques signets comme caudeaux de Noel! Comme d’habitude, Je suis disponible pour signets commissions! (EN) Here you are some bookmarks inspired by Sailor Moon! Choose your favourite! (FR) Voilà quelques marques à page inspiré de Sailor Moon! Choisissez votre préférée! Hi everyone! Christmas has just rounded the corner but I want to show you a simple idea for a cute and clever gift, not just for Xmas! Hi! 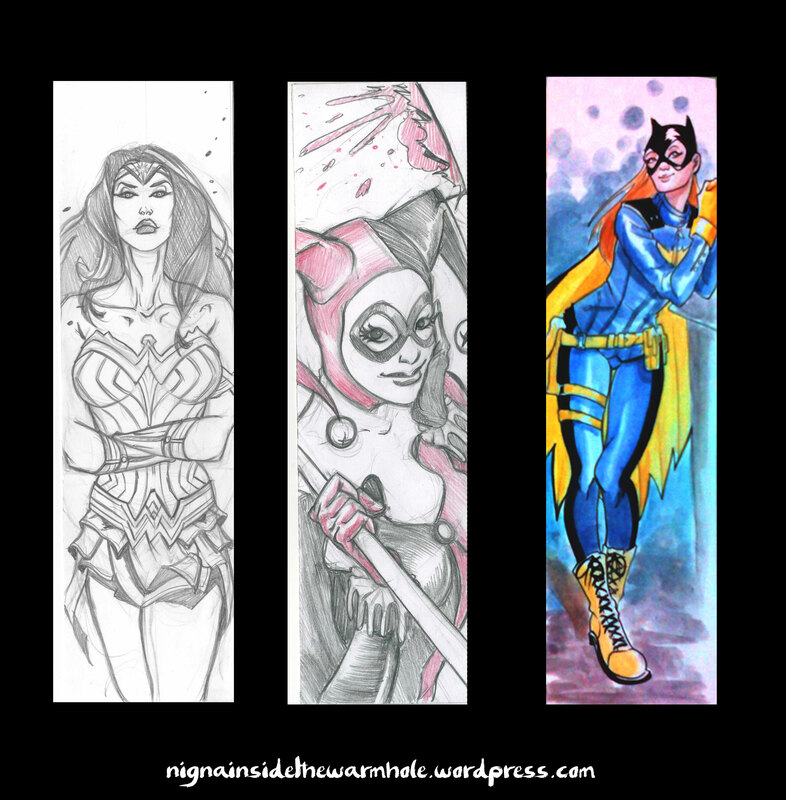 Here you are some bookmarks that I’ve drawn during the Convention of PoggioComics the 20th September. If you want one too , Contact me and you can get your unique and personalized bookmark with your favourite characters!